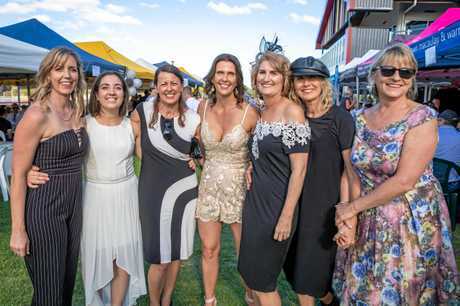 FAMILY, friends and the wider Gympie community are remembering Alma Street Pre-Prep teacher Alleena Bath as a "beautiful and astonishingly brave woman" after the 47-year-old lost her life to breast cancer on Sunday night. 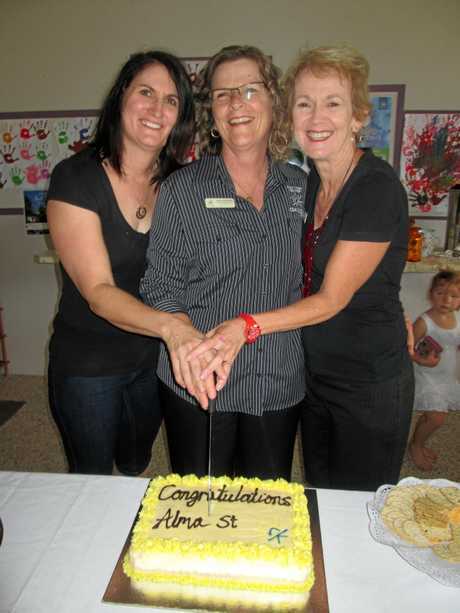 Tributes poured in immediately for the "fantastic teacher" who could "remember the lyrics of a thousand songs" on Alma Street's Facebook page, indicating the remarkable impact Alleena had on her community over 18 years as a co-director at the kindy. 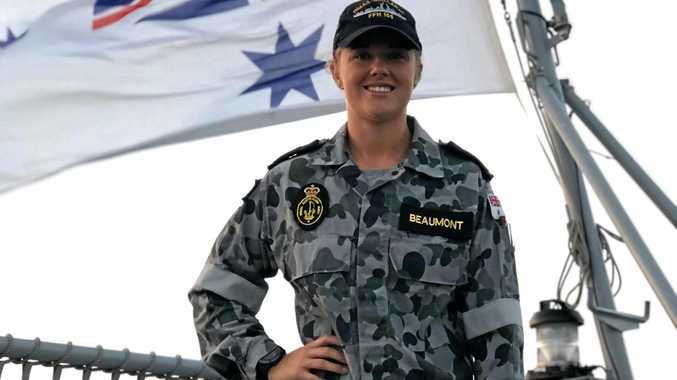 Alleena's husband Anthony said he, son Mackenzie, daughter Maddison and their extended family were touched by the tributes in a "really confronting" time. He reflected on the courage his wife consistently showed, even at the lowest points of her two-year battle. "We were always thinking there would be more time, Alleena set her goal to make it to Christmas (and) we'd organised a family get-together for the 20th, so the last week has been very hard," Mr Bath said. "For the last three months we've had plenty of time to cry a thousand times, talk over a million things and make sure the important things were done as far as how she wanted to go ... but it became so real in that last week. "(The tributes) just show you how much she was loved and cared for (and) we're just proud that we knew her. "When she was going through chemo she was on a steroid that kept her up for 24 hours, so the whole night before chemo the next day she would be just drawing things, games and stuff she wanted to be made, so for 12 months I basically made things every day for us to take up to Alma Street. "That's what she lived for, to see a smile on a young kid's face was the ultimate for her. "Even through all the pain she was going through she was always thinking about someone else." 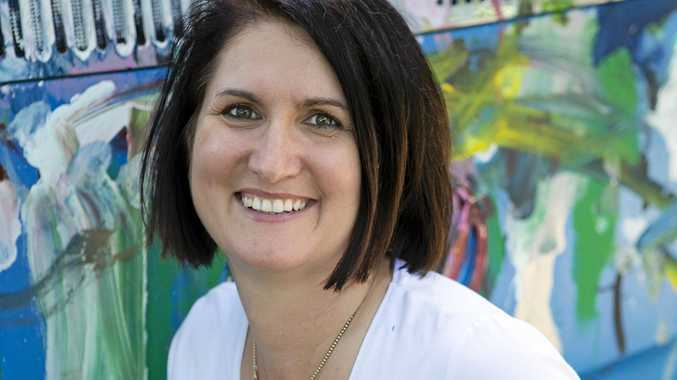 Fellow Alma Street co-director Lisa Gilmore was "awestruck" by her close friend's bravery. "She just loved what she did, she loved children, she loved every day," Mrs Gilmore said. "She was a beautiful, beautiful girl. She was super positive and a bit of a joker, she had a wicked sense of humour. "There were kids she taught in the early days who brought their own kids to Alma Street so she could teach them too. "We were just awestruck by how brave she was, everyone in our community is feeling this loss, it's heartbreaking. The last two days have been full of tears and also joy, because we're remembering what an amazing person Alleena was." 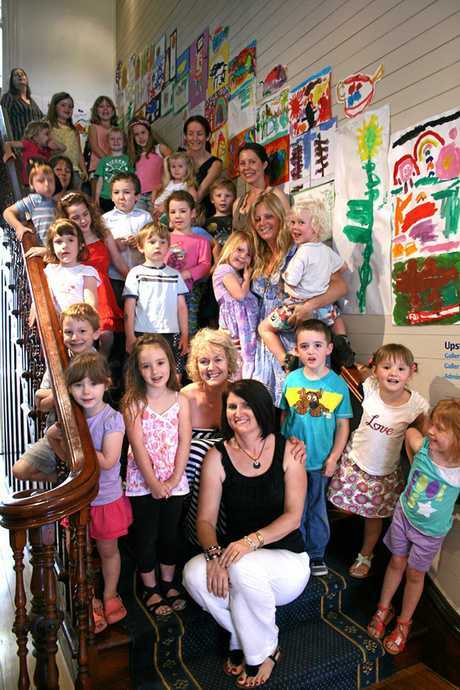 Alma Street pre prep teachers Alleena Bath and Lisa Gilmore with their group of budding artists. Mr Bath thanked Little Haven Palliative Care staff for their "outstanding" support, and said those wanting to pay tribute Alleena could donate to Little Haven in lieu of flowers. All are welcome to join the family in remembering Alleena on Saturday from 10am at the Gympie Crematorium. Attendees are encouraged to wear bright colours, a "touch of yellow" or bright red nail polish to help fulfil Alleena's wish of a "celebration of life" theme. Coloured pencils will be provided for kids who want to sign Alleena's guest book, while Alma Street students are also encouraged to draw pictures to place on her coffin. "She wanted to make it clear that she wanted people to celebrate her life ... rather than mourn as such. That's the kind of person she was," Mr Bath said.